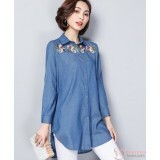 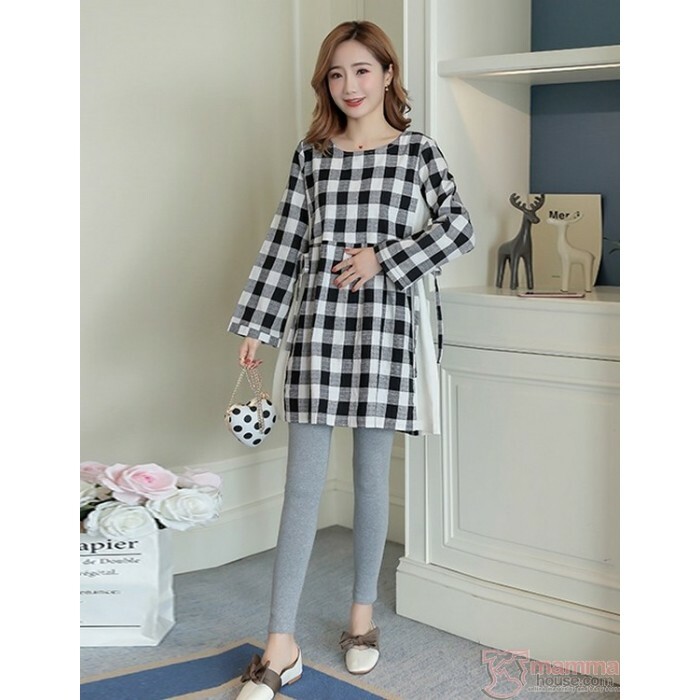 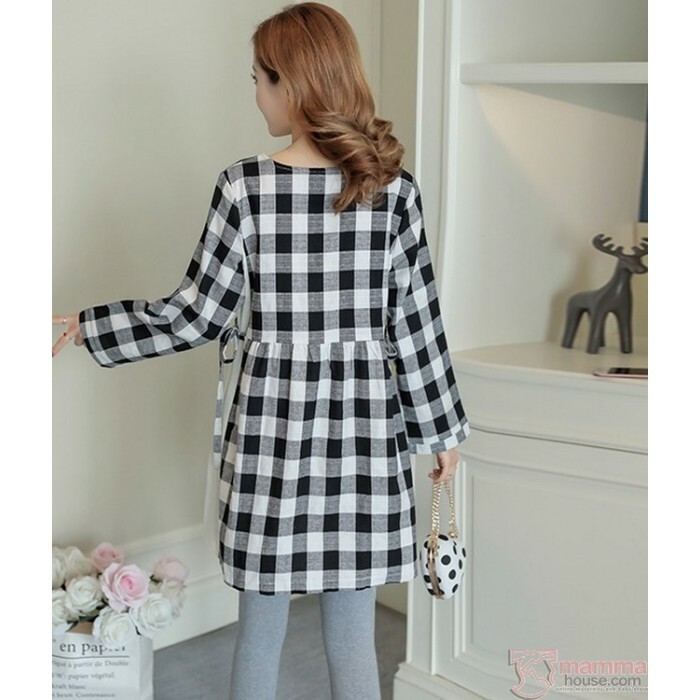 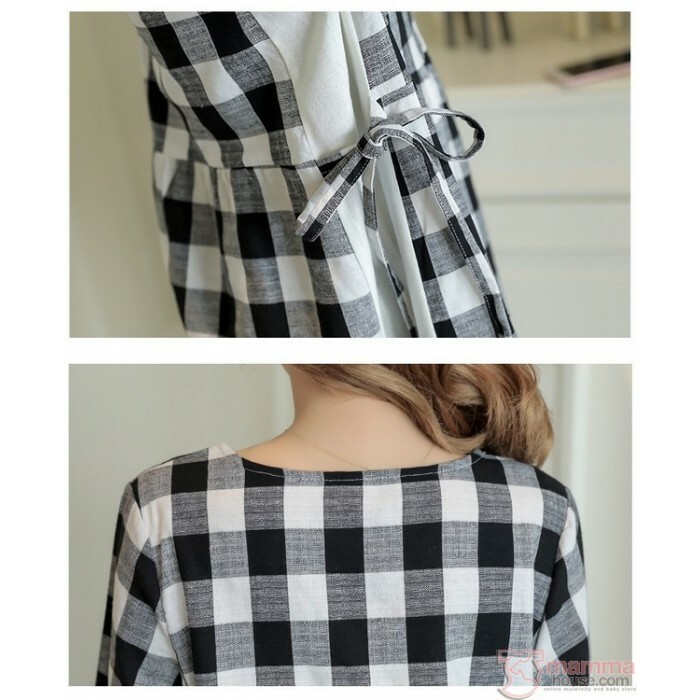 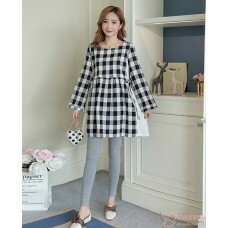 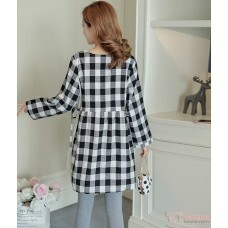 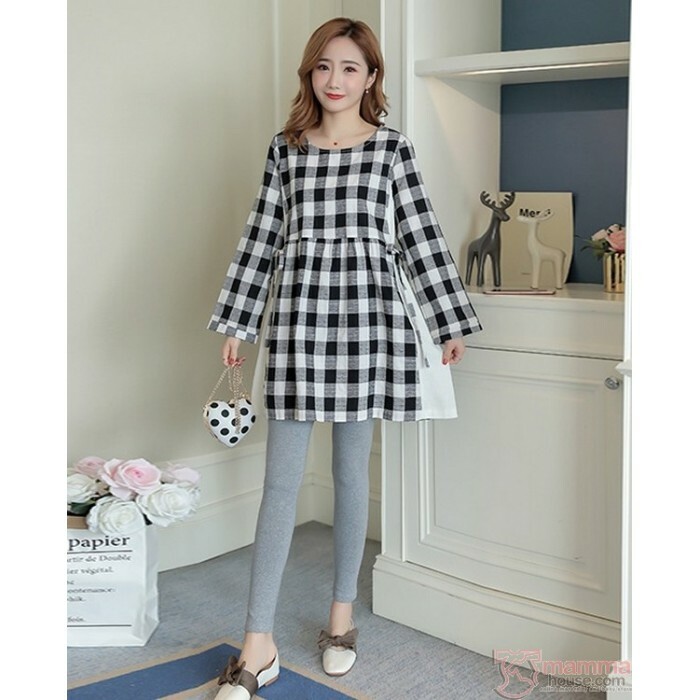 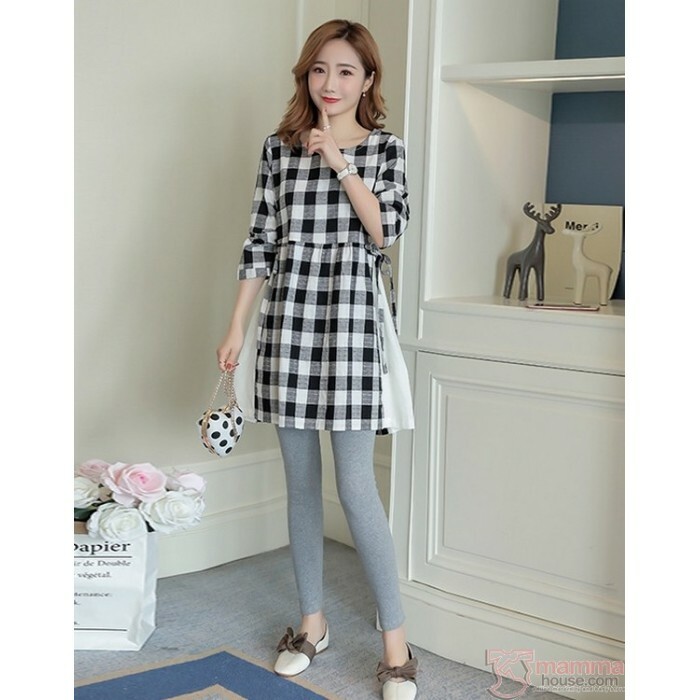 Korean design Maternity Blouse. 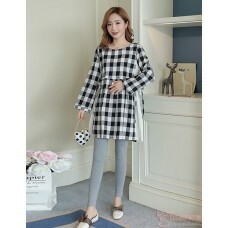 Sweet blouse for pregnant moms. 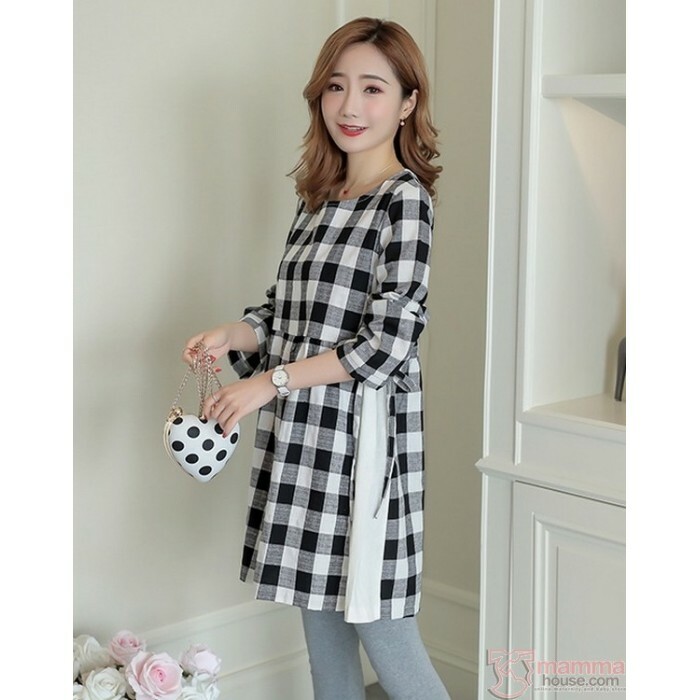 Suitable for both leisure or working moms to be.